ido-cargo.com is a fake shipping and escrow company run by scammers in Romania. The scammer is pretending to sell motorcycles and cars on the internet. The site is targeting victims in Saudi Arabia and UAE, United Arab Emirates. He is using the name Juan Barcons and pretending to be from Spain. Escrow (Definition): "Money held by a third party until the conditions of an agreement are met. For instance, pending the completion of a purchase, the payment for the goods will be held in escrow." While we bring many years of auction experience to the table we are always willing to hear your ideas about how we can work better to serve the needs of the auction community, so please drop us a line and let us know your thoughts on escrow! 2. Buyer makes payment to International Delivery Online. 3. Seller receives shipment authorisation. 4. Buyer receives and accepts the goods. Both parties agree on particulars like price and description. Either the buyer or seller can initiate a transaction on International Delivery we will then contact the other party and ensure everyone is in agreement. Review stages let everyone agree on the details. With all details of the transaction confimed the buyer can make payment to International Delivery Online. We accept Bank Transfer and western Union and Money Gram . Processing time depends on batch processing at the bank as well as authorisation and security checks. We endeavour to authorise payments as quickly as possible. International Delivery Online will never send this information directly in an email, our secure SSL encrypted site is a much safer way of transferring information to our users. Once received the buyer can accept the goods at anytime during the 'Inspection Period'. At the end of the period the buyer must accept or return the items. As soon as the buyer has accepted the goods International Delivery Online notifys the seller to login and nominate their preferred bank account details. Once received a direct transfer payment is made within 24 hours. Are international sales or purchases allowed? I cant receive email from International Delivery Online, whats going on? I may have entered the wrong email address for the other party in my transaction, can we change it? 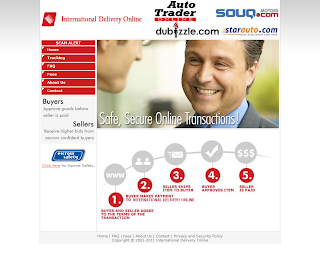 Yes, International Delivery Online is happy to work with overseas sellers or buyers. You may wish to include International Delivery in you Spam 'accepted' list if you are using anti Spam technology. In such an instance it is best to cancel the initial transaction and simply start another one with the correct details. How do Sellers receive their payment? How can i make my payment to International Delivery Online? 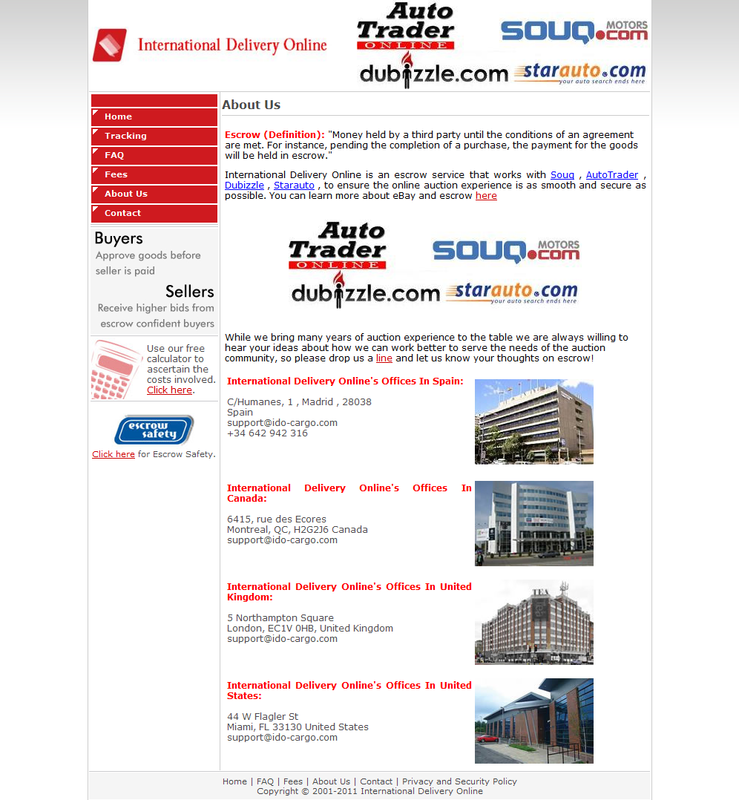 Can International Delivery Online pay International Sellers? Does International Delivery Online accept foreign currency? As soon as the buyer confirms acceptance of the item (or the inspection period lapses) the seller is notified to login and specify their preferred bank account details. Direct transfer payment is then made to their account within 24 hours. International Delivery Online accepts only direct deposit transfers. International Delivery Online is unable to accept direct credit card payments. 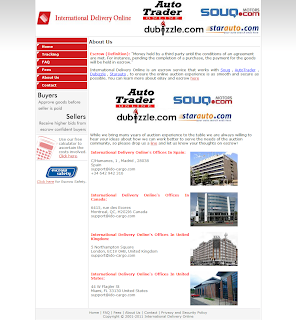 International Delivery Online is able to make payment to overseas sellers in the US, UK, Singapore and Hong Kong. International Delivery Online accepts USD and EURO or others world curency.